Real estate development, especially in urban areas, is often seen as a lucrative investment. However, trees are often an impediment in many sites that project stakeholders eye when developing. 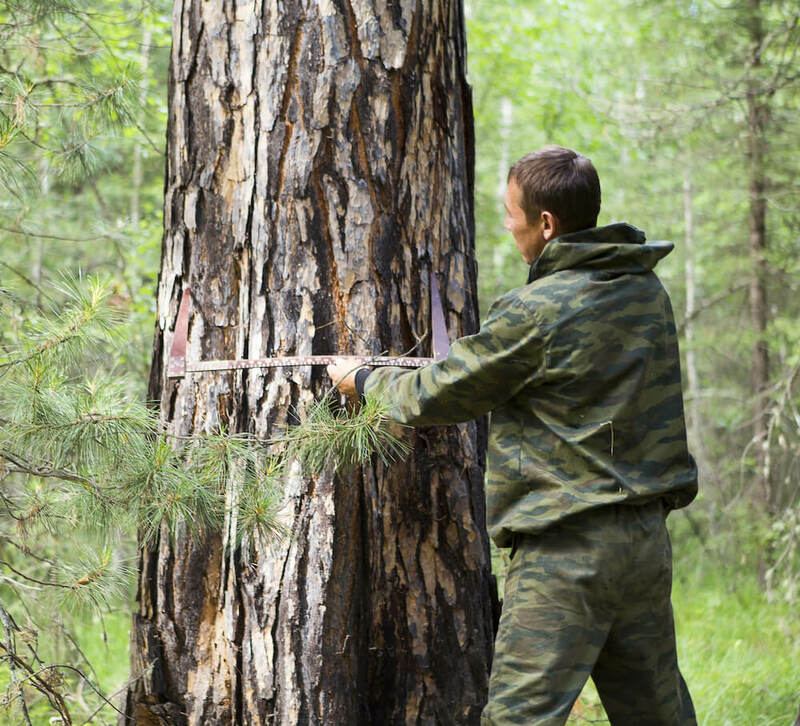 As much as such real estate investments are essential for economic growth, the destruction of trees to pave the way for such development has its determinants. Ensure you follow all legal codes for your area while in the planning stage. As you already know, it’s crucial for developers to be aware of the challenges they are bound to face when building or adding foundations near trees. Below are some tips from AGB Environmental on what can be expected. 1). The first involves a Tree Survey meant to take stock of the existing trees, type, age, and longevity. Such data can then be used to form the base for justifying any further suitable actions that protect and preserve the trees. 2). The second part is about Tree Constraints Plans that are based on standardized formulas to detail RPAs (Root Protection Areas) which are the zones identified to have the tree adversely affected if encroached by any construction. 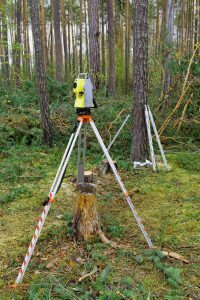 The Tree Constraints Plan and the findings of the Tree Survey set the scene for the need for feasibility assessment for the approval of the development project on a given site. If the evaluation is undertaken, then the report should be handed over to the construction design team. 3). The third part of the AIA is the Tree Protection Plan that can be done once the magnitude of the development is made clear. The plan highlights specific measures, such as fencing and the use of signage, that protect the trees. The measures are supported further by guidelines as outlined in the Arboricultural Method Statement that state the protection methods to be implemented for safeguarding the tree during the development project. A comprehensive AMS (Arboricultural Method Statement) can only be issued and approved once the Local Planning Authority approves the findings and recommendation of the AIA. The AMS will give requirements that are unique to each construction project. 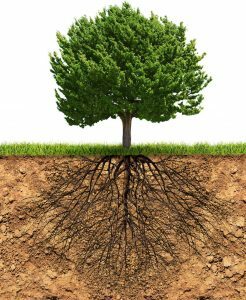 Much of the root systems of trees (around 90% – 95%) is within a depth of about a meter deep from the top of the ground and spreading a specific distance from the base of the plant depending on the size of the tree. 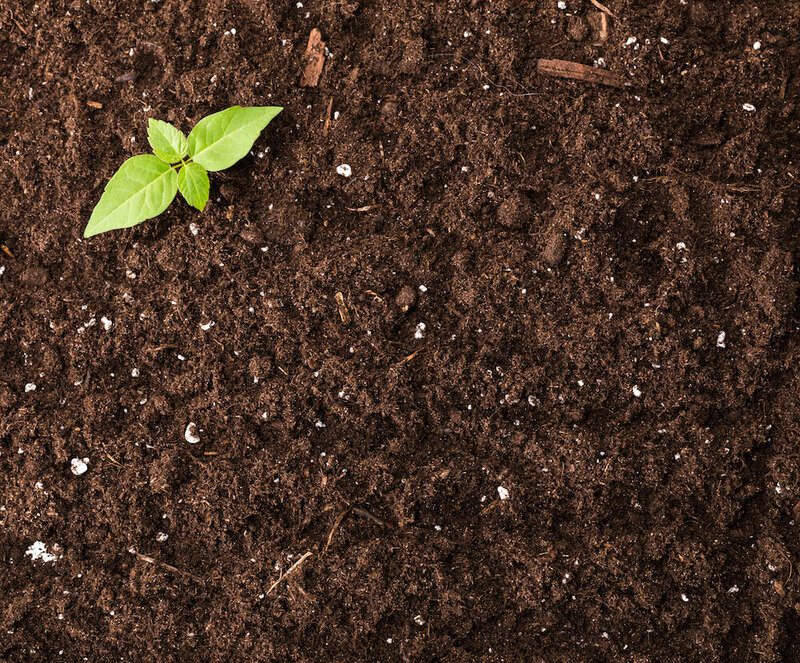 The coverage of the root system is what’s known as the RPA (Root Protection Area) and should receive the most consideration to avoid damaging the roots. Mapping out the RPA an including it in the construction design plans ensures that the project team is aware of the tree’s reach in the ground and will avoid any constraints the tree may pose further into the development project. Before taking any actions for any planned interactions with the RPA, it is wise to discuss with the agb Environmental Arboricultural specialists about such plans. A site’s development feasibility study needs the support of the agb Environmental Arboricultural Feasibility Report that helps identify possible constraints and give detailed considerations on the way forward for the project. 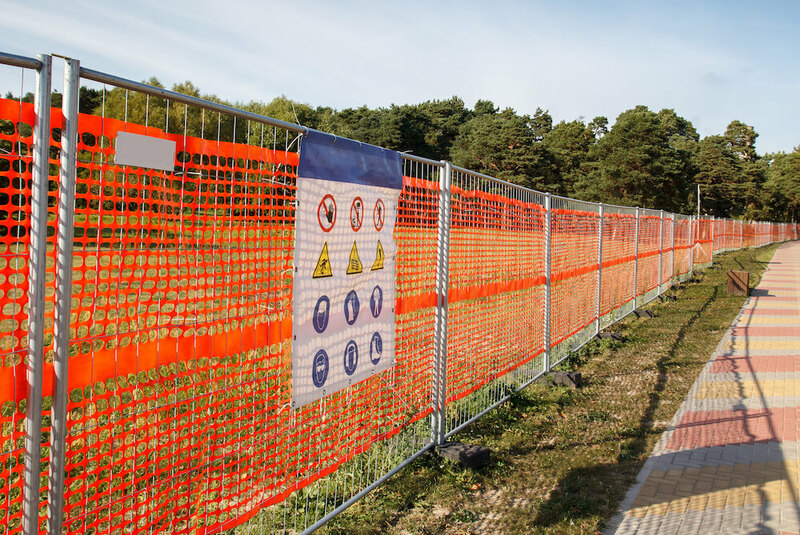 The developer should mark on the development plans, the zone on the site where heavy equipment will be in use, where soil will be permanently removed or added, and where the building materials will be stockpiled for the duration of the construction project. The mapping will help identify the trees that are close to such designated areas. The trees that are in close proximity or in these designated areas will need to be fenced for protection, and the Tree Protection Plan will elaborate on how this is to be done. More often than not, the construction activities will interfere with the RPAs (Roof Protection Areas). However, such RPAs still need to be protected so that they can continue to support the growth and longevity of the trees. Some of the measures taken to safeguard the RPAs include the use of geo-cell surfacing. It helps to lower the pressures exerted to the ground thus preventing soil compaction that can damage the tree’s roots thus affecting its growth or health.  Various measures can be taken when the construction is bound to have a direct impact on the Root Protection Areas. 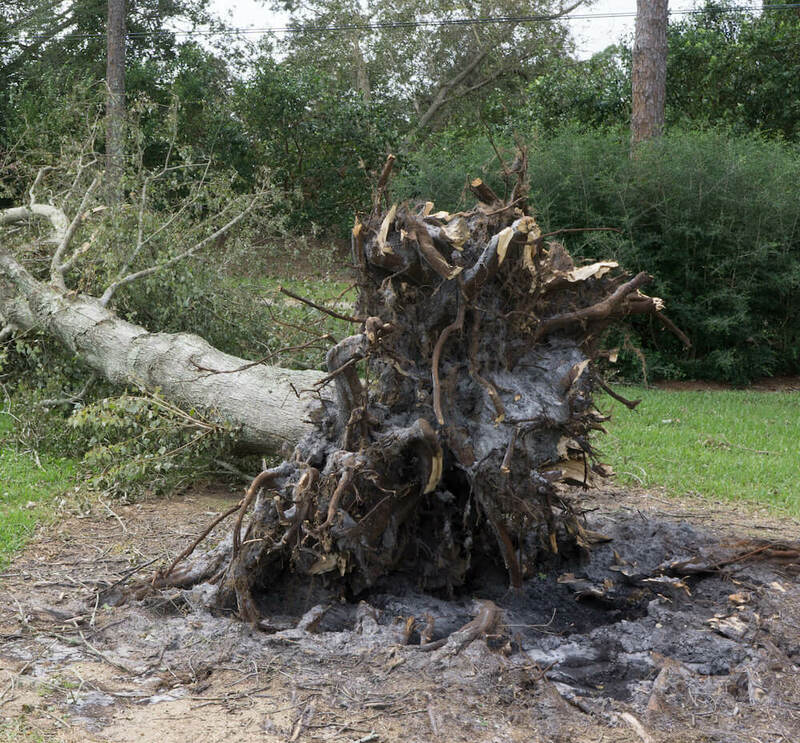 For instance, the use of high-level beams or even piles along with recommended arboricultural techniques can suffice; a workaround can never lack. However, the contentious issue in this is the cost of revising the development plans vs. the value of the tree being protected. 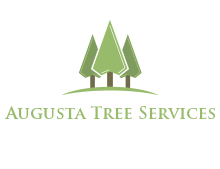 Trees are a resource that goes beyond being a visual amenity. They are habitats for animals and can have a significant impact on the ground conditions especially on areas where foundations near trees are to be laid. 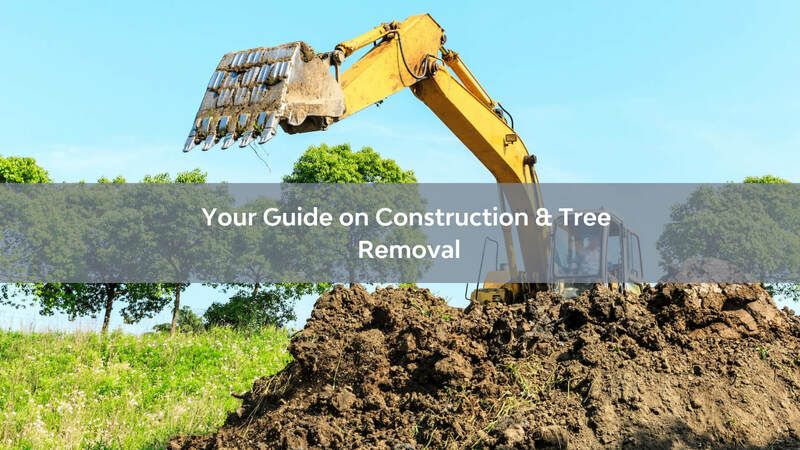 Knowing the broader implications of the requirements as stated by the British Standard BS5837:2012 is necessary when you have trees on your construction site. AGB Environmental provides geotechnical and ecology services that can offer you the guidance or any assistance you need.